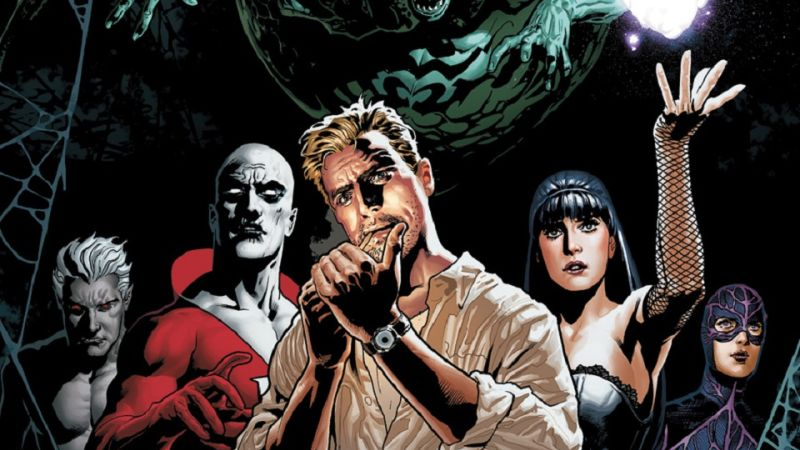 Warner Bros. has tapped Doug Liman (Edge of Tomorrow) to direct Dark Universe, the title given to the Justice League Dark movie written by Guillermo del Toro. Meanwhile, Liman’s no longer directing the X-Men standalone movie Gambit. Variety broke the news that Liman would be taking over directing duties from del Toro, whose schedule meant he no longer could direct the movie. He’s still producing and wrote the most recent draft of the script, which supposedly will play a “major role” in the DC movie universe. An ensemble piece, set in the DC universe, featuring characters—John Constantine, Swamp Thing, Deadman, Zatanna, and Etrigan the Demon—not introduced in other movies? What could go wrong? Sarcasm aside, Liman and del Toro are both names that make us really, really interested to see where this goes. Part of what frees Liman up to direct Dark Universe is the news, via the Hollywood Reporter, that he’s left Gambit. That movie keeps getting its production date pushed back from late 2015 to early 2016 and then to 2017, and apparently Fox is determined to start in January of 2017. So the search is on to find someone to direct Channing Tatum as the mutant Gambit. Good luck.